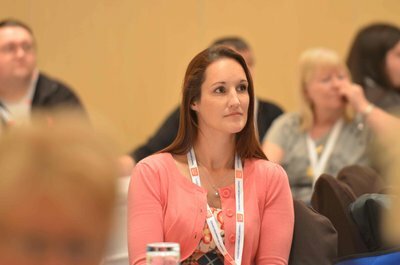 As part of the TIS national Tenant Scrutiny Programme, a Good Practice Conference is being held on Thursday 19th September, in Edinburgh at the Radisson Blu Hotel. This event will also mark the launch of the TIS Scrutiny “How to” Guide, which will be available free to all delegates. This important one day conference has been designed for tenants, housing staff, Elected Members and Board Members. The day will highlight examples of successful approaches to Tenant Scrutiny, show how this was achieved and inspire you to accomplish the same. In addition the event will allow delegates to share information through informal networking opportunities. There is an excellent line up of speakers and leading experts representing: Scottish Housing Best Value Network, Local Authorities, Registered Social Landlords and Tenants and Residents Groups.